EDS operate a 2hr response time, our vans and tanker services are equipped to unblock & remove unwated waste & water. If you have blocked drains, we know that getting them unblocked is a matter of urgency. That’s why we offer fast response times to any call for assistance with a blocked drain. Waste water, including sewage, can back up into your property, which will have unpleasant effects, as well as causing genuine health hazards. 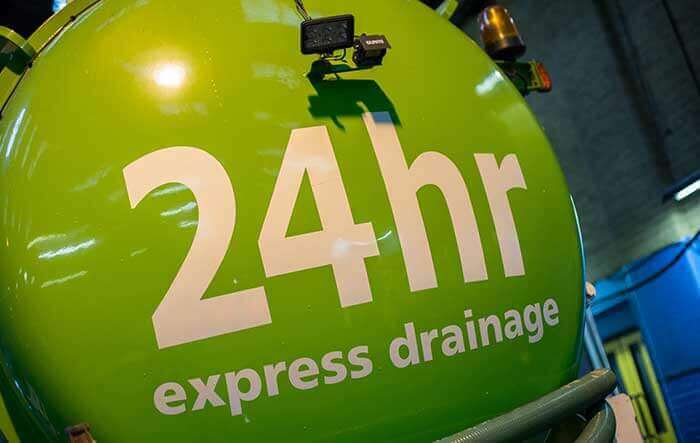 Our expert team understand this urgency, which is why they always aim to be with you within the hour, and will investigate and diagnose the blockage, ensuring that they can effectively clear it and return your drains to full working order.